At Wisdom Pools & Landscapes, we can take control of your entire backyard project from start to finish, including all your poolscaping, water features and gardens. Our effective project management delivers your pool on time and budget and with a reputation for quality when it comes to materials and finish you can be sure that your inground concrete pool and spa are built to last. Wisdom Pools & Landscapes Consultants can help transform your backyard into a wonderful place to relax, unwind and entertain with the perfect inground concrete pool and landscape design to meet your needs. Your pool shape and design can be easily customised to compliment your home. We also offer a large range of Eco smart products and complete automatic pool systems to help make owning your dream pool easier and environmentally friendlier. With a range of stunning Wisdom pools, spas and landscape designs on display and quality construction services, our swimming pool builders and pools & landscapes consultants create exceptional swimming pools, spas and landscapes, that your whole family will enjoy for years to come. 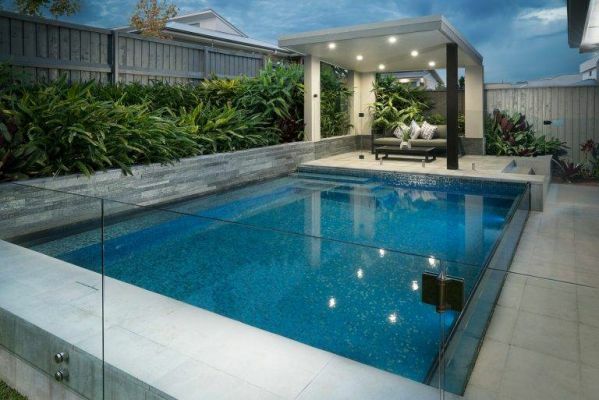 Wisdom Pools & Landscapes builders and consultants offer their leading services, knowledge and experience throughout Sydney and specialise in concrete pools, lap pools and spa pools as well as all your pool renovation and maintenance needs.